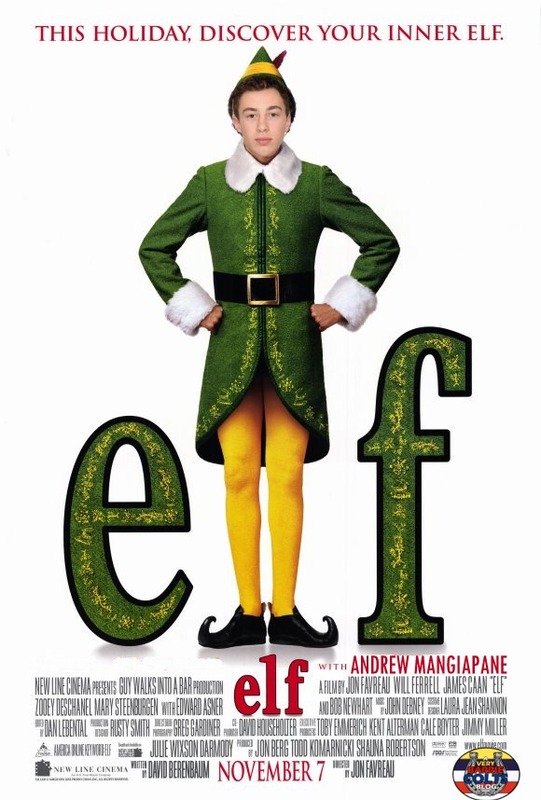 Classic Christmas Movies starring Barrie Colts players. #OHL - Very Barrie Colts | A website covering the Barrie Colts of the OHL. 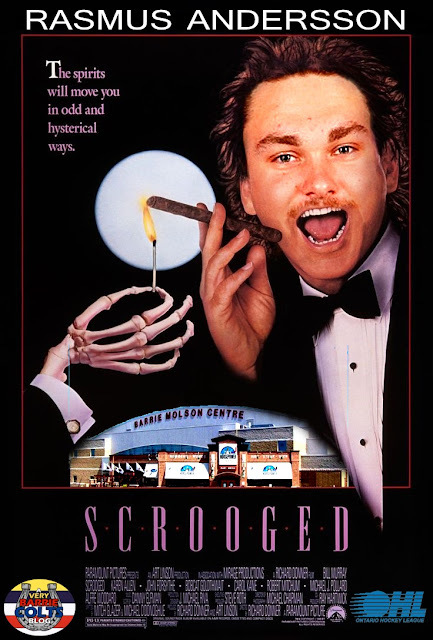 We thought it might be fun to take a few classic Christmas movies and see how they might look if Barrie Colts players were featured in them. Enjoy! 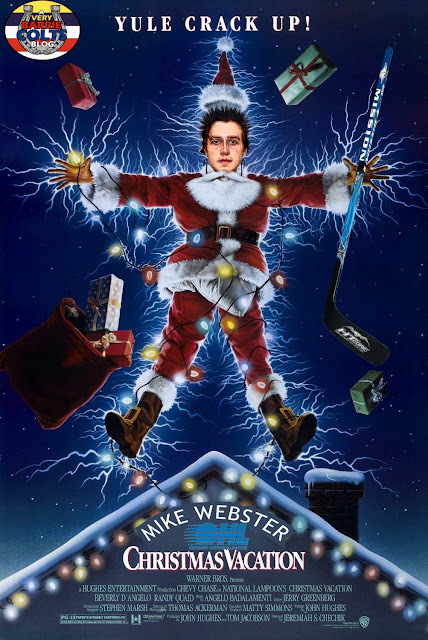 Mike Webster in Christmas Vacation. Ben Hawerchuk in Home alone w/ Dale and Charlie. 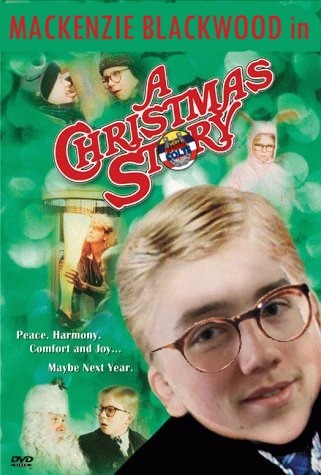 Mackenzie Blackwood in A Christmas Story. Merry Christmas from A Very Barrie Colts Blog!